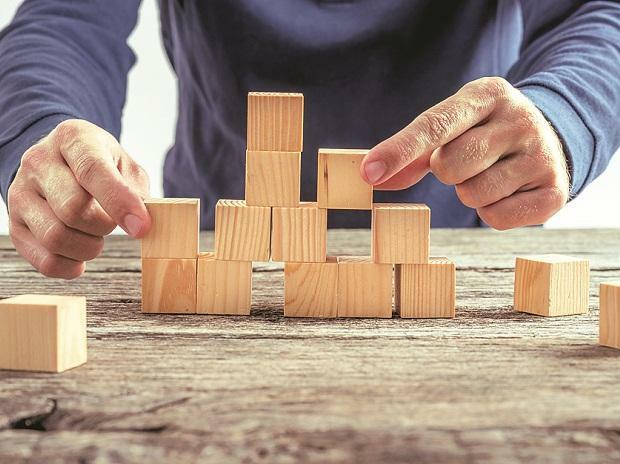 The Department of Industrial Policy and Promotion (DIPP) has been renamed as the Department for Promotion of Industry and Internal Trade with a mandate to deal with matters related to start-ups, facilitating ease of doing business among others, an official order said. The president gave his nod to bring internal trade matters under the Department for Promotion of Industry and Internal Trade. The move comes amidst a demand by traders' body CAIT for forming a separate ministry for internal trade. "A National Trade Policy for retail trade be formulated and a separate ministry for internal trade should also be constituted," the Confederation of All India Traders (CAIT) had asked in a recent letter to Prime Minister Narendra Modi.